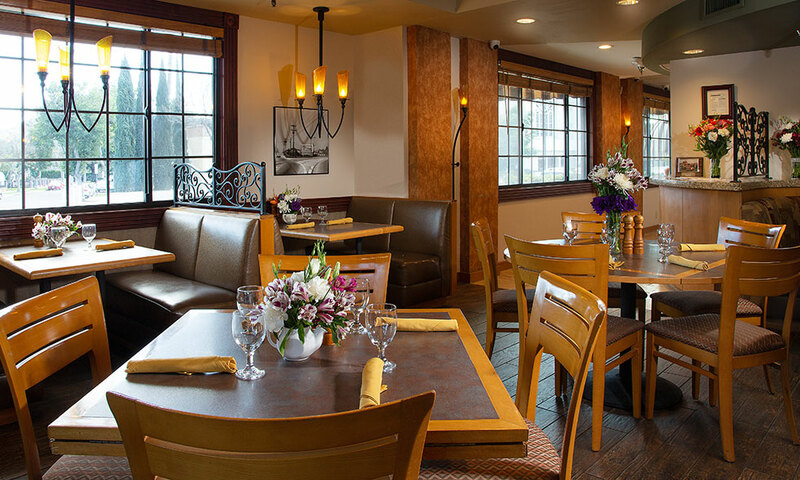 While enjoying your relaxing stay at the Coast Anabelle Hotel, you’ll want to wander down to Olive’s Bistro & Lounge to sample the delicious fare that is served up in a warm cafe setting. 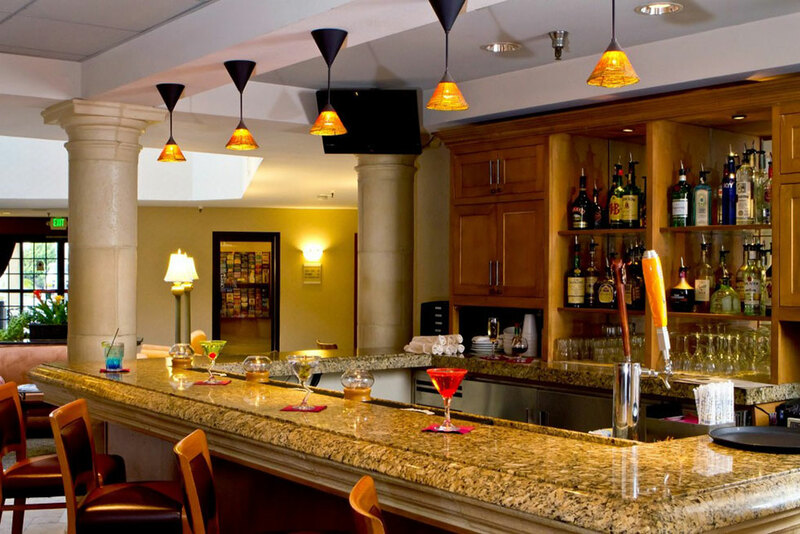 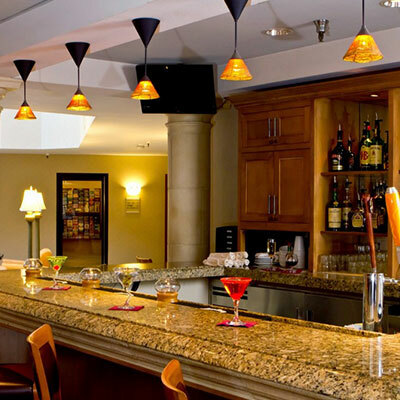 Order one of our famous martinis and settle into our cozy lounge to reflect upon the days activities. 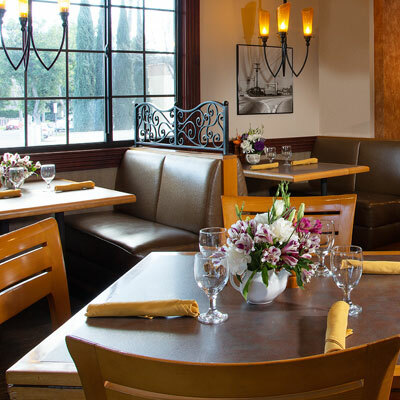 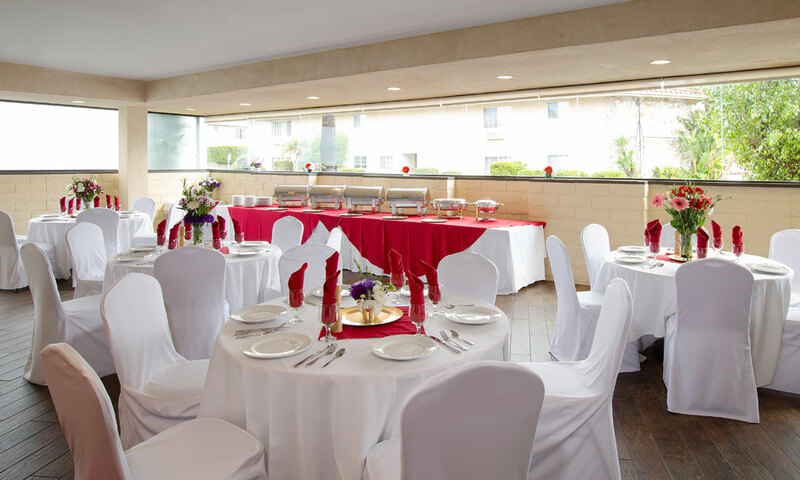 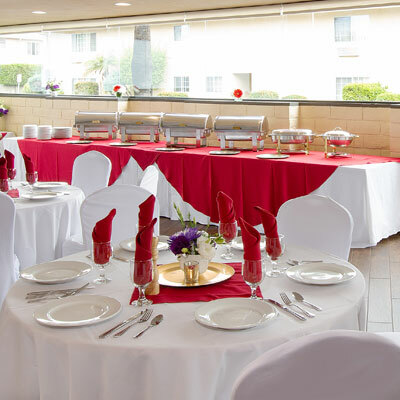 Open for breakfast, lunch and dinner, with an extensive menu of tasteful selections including superb entrees and homemade desserts, Olives Bistro & Lounge offers up something for everyone!